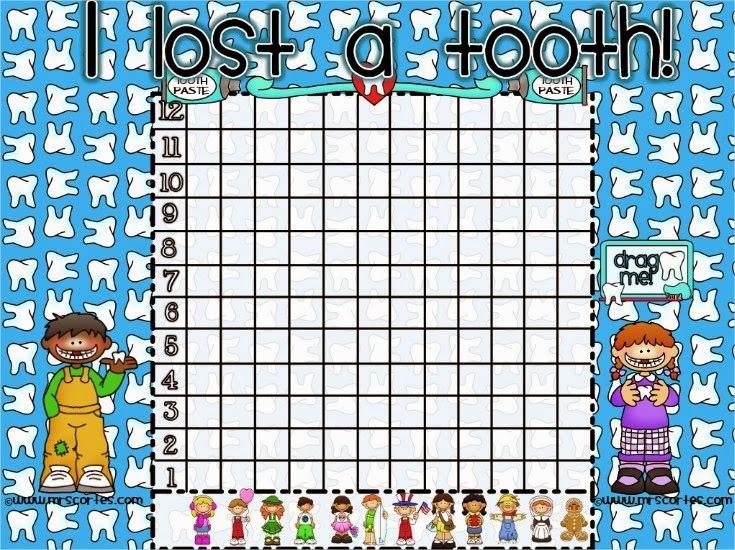 If you are a first grade teacher like me then you probably know that a chart for lost teeth can come in very handy :) This cute chart will help your class keep track of all tooth loses and will keep your students involved in data and graphing concepts. Just drag your tooth to the matching month. Not sure if it will work on your interactive board? No worries!!! The I lost a tooth! chart is available for SMARTBOARD™, PROMETHEAN™, MIMIO™ and EASITEACH™. 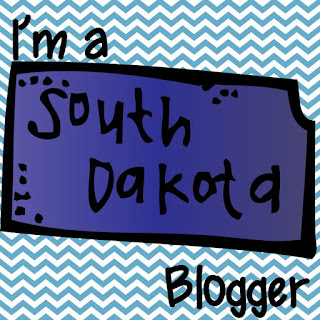 Find your software version and click to download!